The technology installed by SSOE is the world’s first and only FDA-approved commercially available LINAC-based, MRI-guided radiation therapy system that can image and treat patients simultaneously. 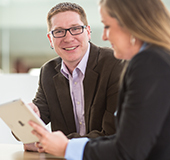 It allows the client to be treated more accurately and in less time— offering an optimal patient experience. 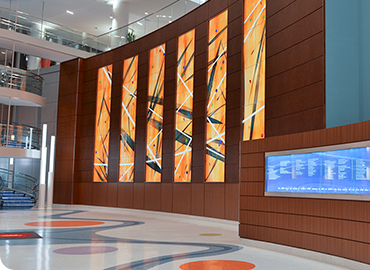 Henry Ford Health System chose SSOE Group to provide architectural and engineering services for the removal of a linear accelerator (LINAC) and installation of a new ViewRay MRIdian LINAC / MRI system in an existing vault on the main floor of Henry Ford Medical Center – Cottage. This LINAC required additional shielding installed in the existing vault to provide radiation protection to the surrounding environment. As a result, SSOE worked with Henry Ford’s team of physicists to develop a comprehensive solution to the existing shielding, which consisted of designing supplemental floor-to-ceiling concrete walls to augment the existing vault structure. Additionally, SSOE designed a copper fabric enclosure for radio frequency shielding throughout the room. 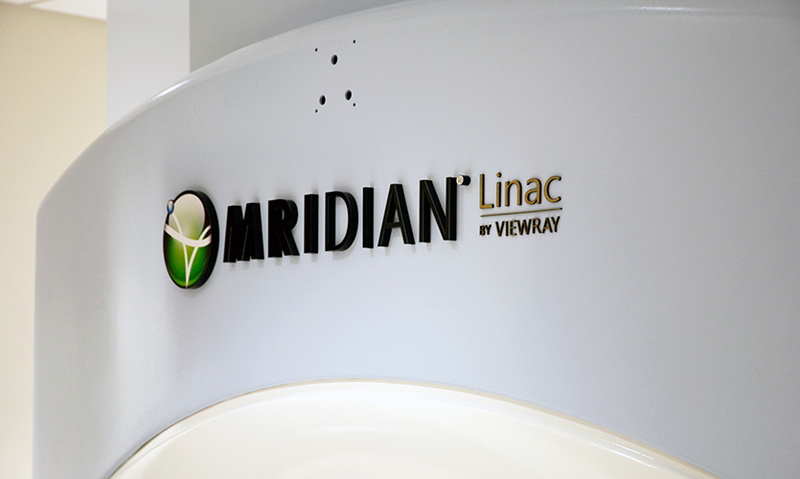 The ViewRay MRIdian LINAC / MRI system is the WORLD’S FIRST and only FDA-approved commercially available LINAC-based, MRI-guided radiation therapy system that can image and treat patients simultaneously. 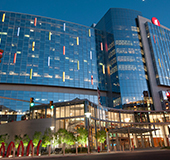 Additionally, Henry Ford is the first in the world to offer patients this advanced radiation therapy, with real-time magnetic resonance imaging and linear accelerator delivery for more precise and accurate radiation treatment. 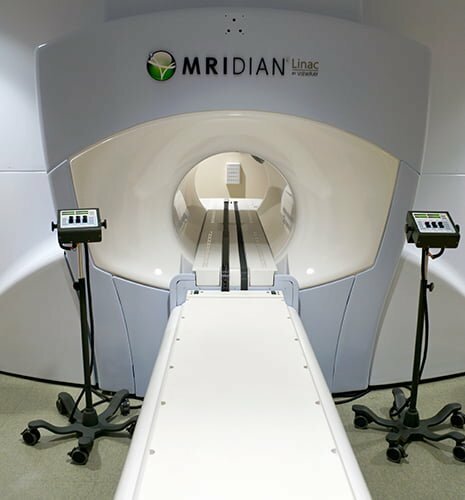 While similar ViewRay installations use cobalt as a radiation source, this new system provides the capability to simultaneously use diagnostic imaging with the MRI component and LINAC radiation treatment. The advanced MRI imaging will help Henry Ford physicians provide further accuracy in delivering radiation to a cancerous tumor. 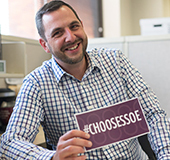 SSOE is a trusted team member to Henry Ford, their shielding and equipment vendors, and construction manager. 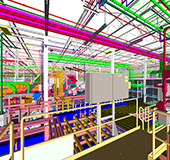 They entrust us to work quickly and effectively, providing creative solutions to complex project challenges. Delivering the most complex projects on time and on budget is the hallmark of our healthcare services.